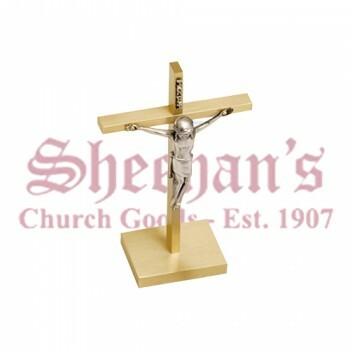 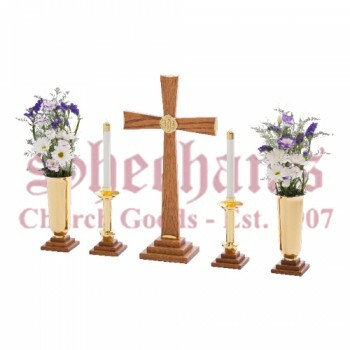 From simple to extravagant, Matthew F. Sheehan carries the best selection of Altar Sets on the net. 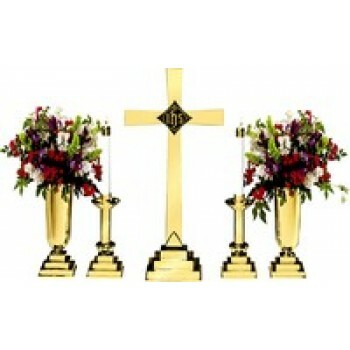 A full altar set contains a cross or a crucifix, 2 candles and 2 vases. 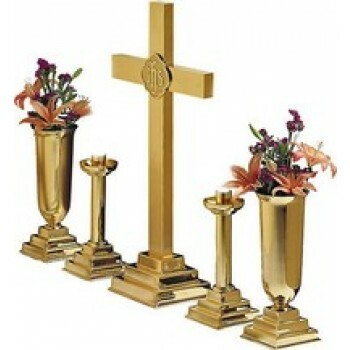 Smaller sets may omit the vase to save space and reduce costs. 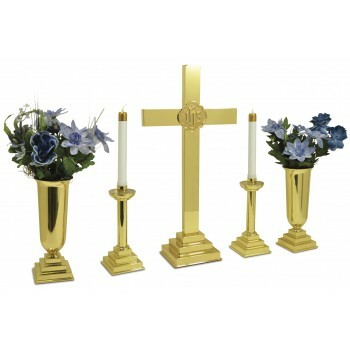 Each piece in an altar set is independent from the others allowing for multiple display arrangements. 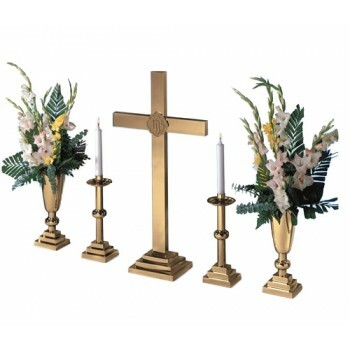 Our altar sets are available in a wide range of sizes to suit any space. 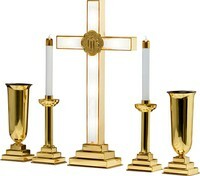 Choose a large decorative piece for a church or a shine or opt for something smaller and simpler for home use. 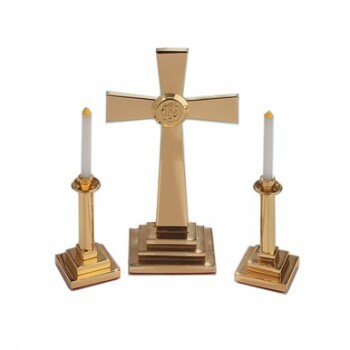 Many of the pieces in our altar sets are also sold individually so you can mix and match pieces to create your own custom altar set that works best for your needs. 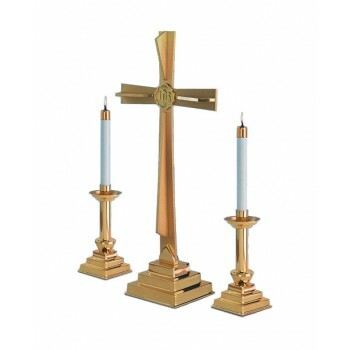 Our selection of individual pieces also makes it easy to replace a lost or damaged component of your existing set. 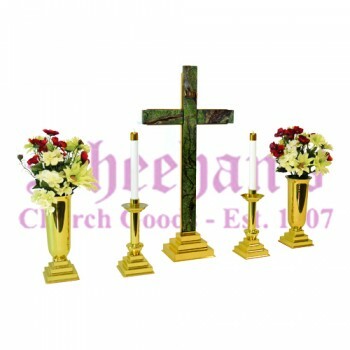 Altar sets come in a wide range of finishes and styles. 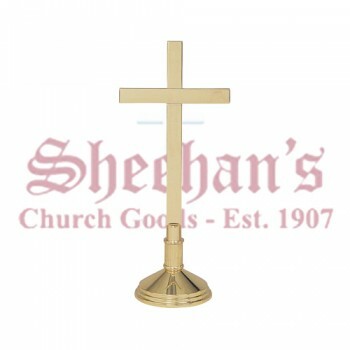 Choose a simple metal altar set with a polished finish for your contemporary church or opt for a beautiful carved wooden set for more traditional spaces. 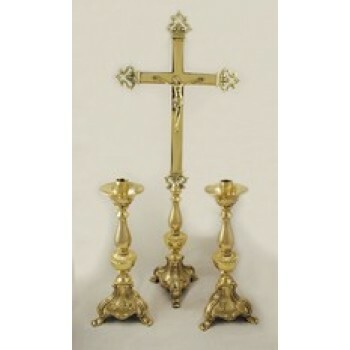 Available finishes include brass, wood stain, gold and more. 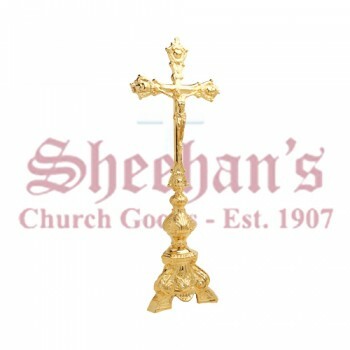 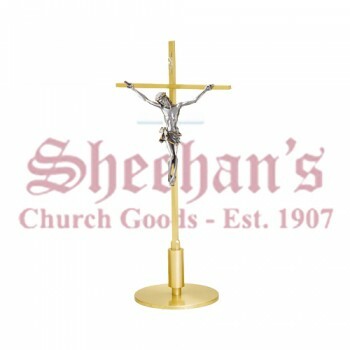 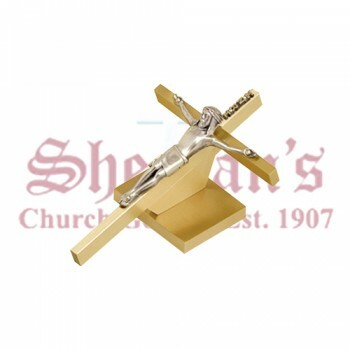 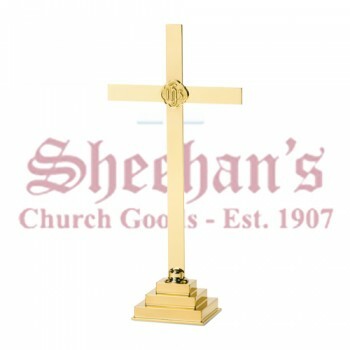 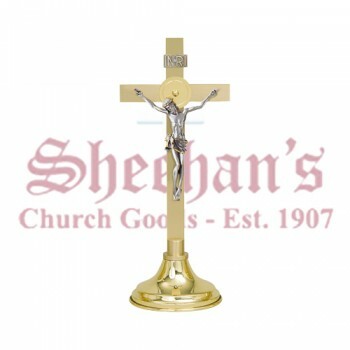 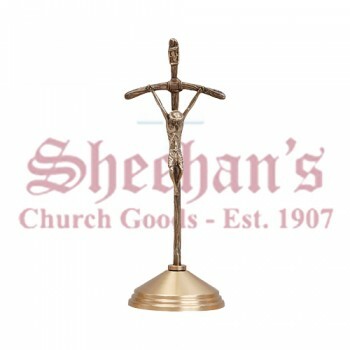 Whether you're looking for a simple addition to your home display or a stunning centerpiece for your church that has been a cornerstone of your community for many years, Matthew F. Sheehan has the perfect altar set at the perfect price. 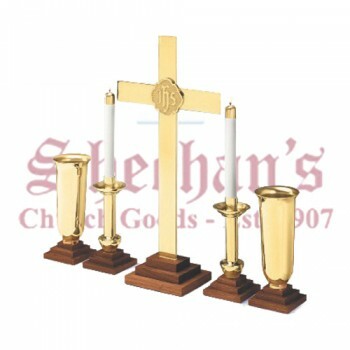 Select styles of altar sets may be personalized with an engraved message of your choosing. 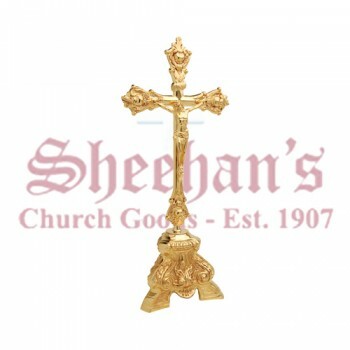 Engraving is a great way to customize a set being given as a gift or to customize a piece being purchased for a special occasion. 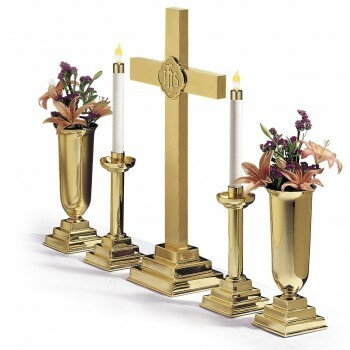 See individual sets or products for more details on pricing and engraving options.